At a US research facility funded by the military and clandestine agencies, a super-virus has been created as a first-strike military weapon. During its conception, the anti-virus has furthered the possibilities of medical research by decades. Such is its potential, treachery has struck from within. If the virus is released, then the anti-virus will be worth billions to the pharmaceutical industry. Isobel Bartlett worked on the project and knows its potential. 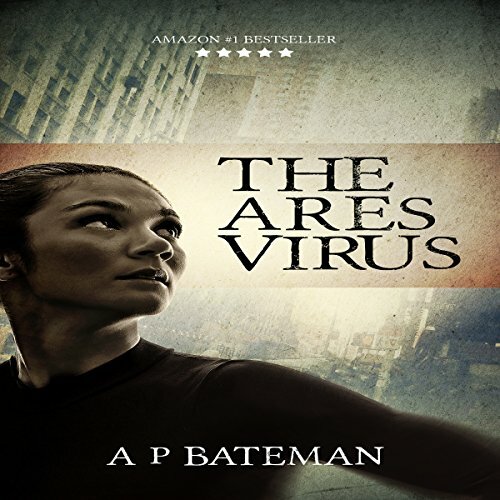 After the suspicious death of her mentor, and upon hearing part of an audacious plan to make money from the project, she flees the facility with the information needed to culture the viruses to seek help from a contact with the FBI. Up against rogue government forces, she is helped by agent Rob Stone of the Secret Service who has been tasked by the president to investigate a disbanded assassination program after his investigation led him to the bio research facility. The two are hunted mercilessly by an assassin from Washington to the streets of New York. Only when the hunt reaches the wild forests of Vermont can ex-special forces soldier Stone take the fight to the enemy. At a US research facility funded by the military and clandestine agencies, a super-virus has been created as a first-strike military weapon. During its conception, the anti-virus has furthered the possibilities of medical research by decades. Such is its potential, treachery has struck from within. If the virus is released, then the anti-virus will be worth billions to the pharmaceutical industry. Isobel Bartlett worked on the project and knows its potential. Rob Stone is taking time out to climb in the mountains of Oregon. Taking a break, drinking coffee in a diner in a small mountain town he watches a helpless man humiliated. Stepping in to help, he sparks a confrontation. Within an hour somebody tries to kill him. A message has been sent, but Stone will not be pushed. 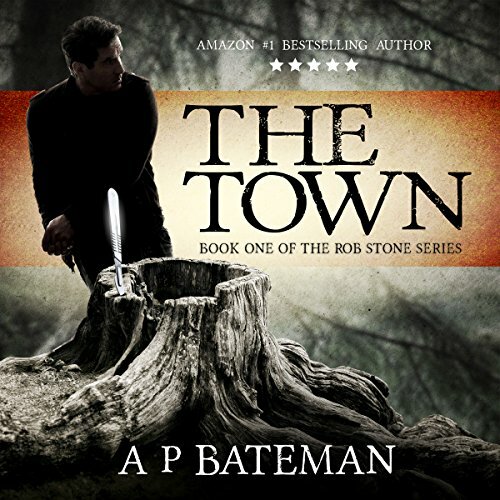 As he starts to investigate what some people in the town do not want uncovered, the truth becomes unthinkable. 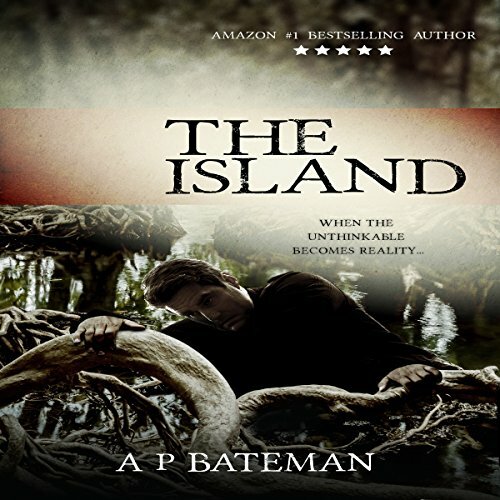 Waking naked and alone on a deserted island, Rob Stone has no recollection of how he got there, or who he is. His memory is one of snapshots, each one building a picture of what he does and who he truly is. He discovers he has both the skills and will to survive. But survival is one thing, being hunted is another. A beautiful journalist in desperate need of help. The dark web, the dumping ground for the evil of the Internet. An enemy from his past. Murder, abduction and betrayal. Stone must try to remember the time before the island changed everything.